Chris is a business transformation and change specialist with a background in marketing and customer management. His specialisms are in developing and delivering customer strategies that result in demonstrable commercial success. Having started his career in retailing, Chris has over 20 years’ senior retail banking experience. At Barclays Chris was Head of Retention & Customer Engagement – focused on growing income, reducing costs and improving customer experience. At the Woolwich, Chris was a member of the Executive Team and held a number of roles including product development, marketing and channel management. He developed the Woolwich’s CRM and direct marketing capability and was also closely involved in major culture change programs, working directly for the Group CEO. 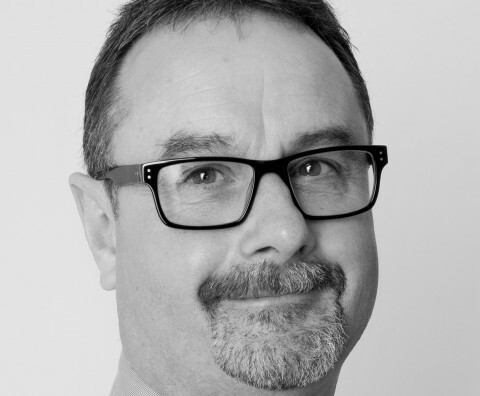 Chris also has an involvement with MicroMatch Marketing, a business that specialises in developing segmentation approaches to improve marketing efficiency and customer experience. Clients included Dixons, Shell, Philips, First Direct, AEGON, AXA Sun Life and Aviva. “Chris is very experienced in customer management strategies, throughout the whole customer journey, across a wide variety of product. Chris is a “people’s person”, very attentive towards his colleagues and the team dynamics, and has been great at creating a motivating environment and at developing talent”. “Chris is a superior and talented banking manager with a natural ability to know what strategy and business planning is required in a business to make it work. Chris was a pleasure to work with and his positive ‘can do’ attitude helped the team enormously”. “Chris has wide experience across all aspects of customer-centric marketing and proposition development. He has the instincts of a top marketer in determining what customers will and will not go for and uses that to great effect in constructing both customer propositions and engagement/retention programmes. He plans and delivers effectively combining good people and organisational skills to achieve his aims”. “An excellent strategic business thinker who also gets things done on time and on budget. Also, very pleasant to work with”.